The later part of 2018 saw a string of success for the Radicals Online team when it came to endurance racing. This late run of form began with a surprise win in the first round of the Sports Car Open Championship at the end of September. Carl and Joseph drove a clean and well managed race – avoiding and capitalising on the mistakes of the competitors around them to bring the car home in 1st position after 8 hours of racing around the infamous Spa-Franchomps circuit. 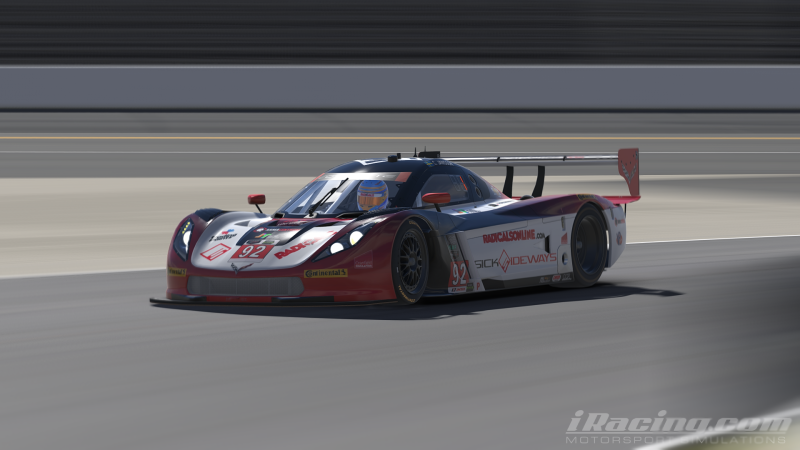 Another overall victory was taken again only a week later as members of the Radicals Online team headed to Road Atlanta for the Petit Le Man race running the in DP car. 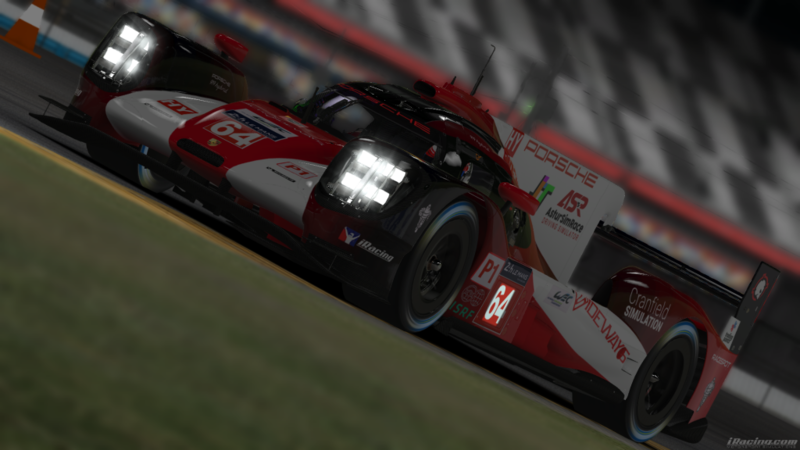 Carl and Kazuki drove to a dominant win, meaning a clean sweep for the team in the major DP class for this year after victories at Daytona and Sebring earlier in the year. 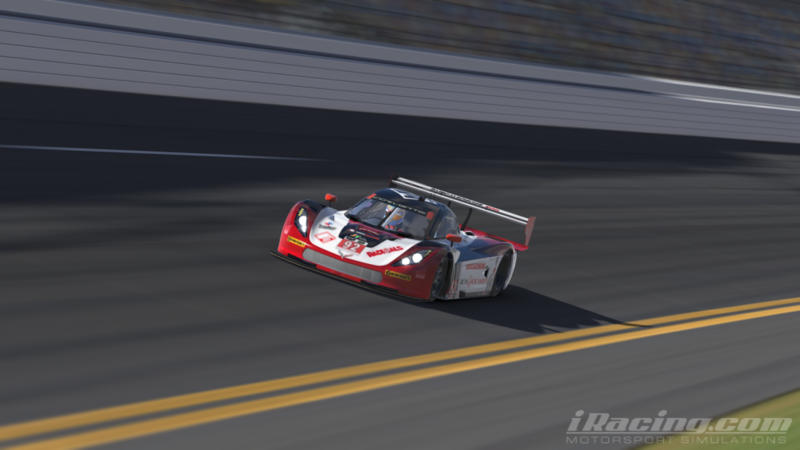 Finally, the final weekend of October saw the final round of the Simply Race Endurance Series. Adam and Alex, of who have driven in the championship all year – since February, were this time joined for the 24 hour race by Carl, driving a Porsche GTE around Watkins Glen. It was yet another dominant victory for the team (their second of the series) leading 2 laps ahead of 2nd place at the chequered flag. It meant the team finished 4th place overall in the championship, a success after having to miss Round 4 of the championship due to other commitments.